Being of true service, exponentially expands the reality we want to create. 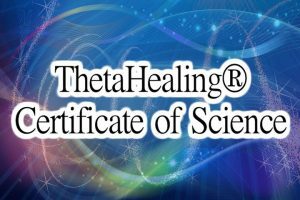 ThetaHealing® Technique combines the awareness of Quantum Physics and Metaphysics through a sacred meditation (see video below) done in a theta brainwave state (4-7 cycles/second) using focused thought (prayer). 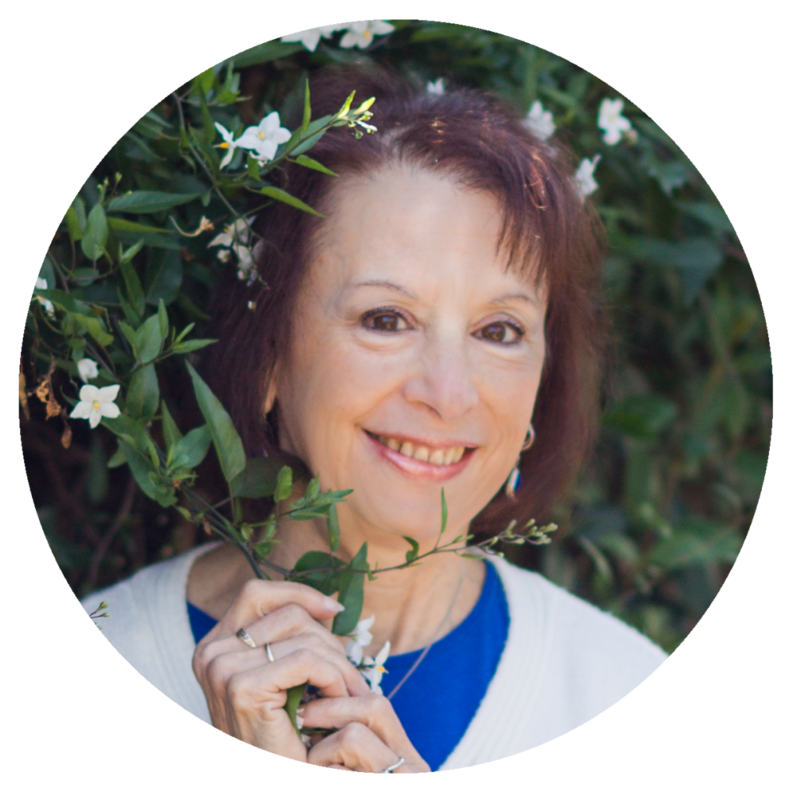 This amazing modality teaches how to use our natural intuition relying on the Energy of ALL-That-IS, Unconditional Love, to manifest physical, emotional and spiritual healing very quickly. We respect all religions and find them all to contain an aspect of Truth, yet there is no religious dogma or hierarchy. It is only a blending of many spiritual components and principles. There are people of every religion who practice and receive ThetaHealing®Technique, They all bring a beautiful, rich diversity to it. Practitioners believe in the ultimate interconnectedness of all beings with one another and with the Creative Source-of-All. The ThetaHealing® Technique Meditation helps you to remember your connection with the All-That-Is energy (Source of All, Creator-of-All, God), the Unconditional Love that just IS a part of you. You are always connected to it, but often forget or have many beliefs to create an illusion of separation. In visualizing or experiencing the meditation, know that the frequency is of change, healing, and transformation, a way to create your own reality. It takes you into a theta brainwave state very quickly as you ‘flow’ through the different realms of creation into that perfect Love. Then notice your experience. Enjoy! 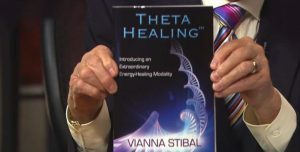 This worldwide modality was first developed by Vianna Stibal, a naturopath, minister and intuitive through her own miraculous and instantaneous healing of bone cancer (lymphoma) in 1995, and through her continuous connection with Creator-of-All. She has brought forth all the levels of ThetaHealing® Technique that is offered today. Vianna has been signed to a lifetime contract with Hay House Publishing, the largest metaphysical publishers in the world. 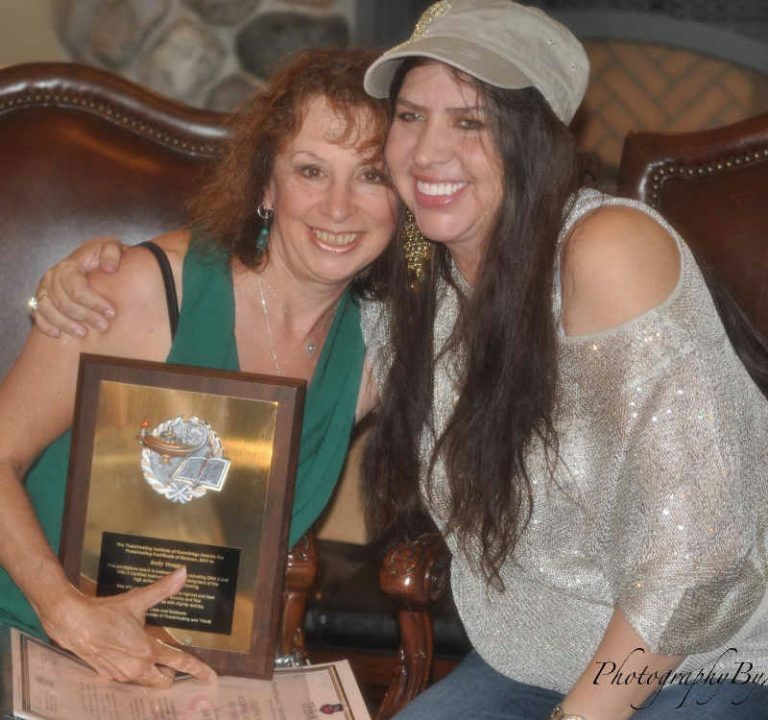 She travels the world teaching Instructors how to share this beautiful and life-changing modality with the masses. A typical session is based on each individual’s goals and progress–how much time, emotional and financial investment they choose to give to their own personal transformation. 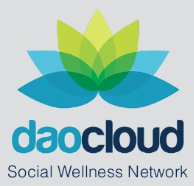 Practitioners can scan the client’s energy field and body to see/hear/ sense what is going on for the person. We cannot diagnose. The scanning also allows the beliefs to be triggered from the sub-conscious mind to the surface, the conscious mind. This assists in finding the source of why a person may be holding onto a disease, condition, or life situation. Sometimes, if it is a specific condition that is needing transformation, the change can be instantaneous as there may not be beliefs attached. Thus that concern is complete in just one session. Other times, people support their issues/projects and transformation by having more regularly scheduled sessions which includes deeper belief work until their individual goals have been met. It is up to the client how they would like to proceed. My role as the facilitator is to hold a sacred and safe space for the client, to be the observer/witness of the change in a non-judgmental way, and to support the client in understanding and releasing the pattern of beliefs and programs. I use presence, intuition, and inquiry to guide the person to their fears and programs through the Four Level Belief Work (information in ‘Resources’). This allows for a quickening so a true and permanent change will occur. Each belief changed or a Creator’s teaching witnessed is a healing in itself. ThetaHealing®Technique includes many amazing aspects to support the change of stress and conditions. 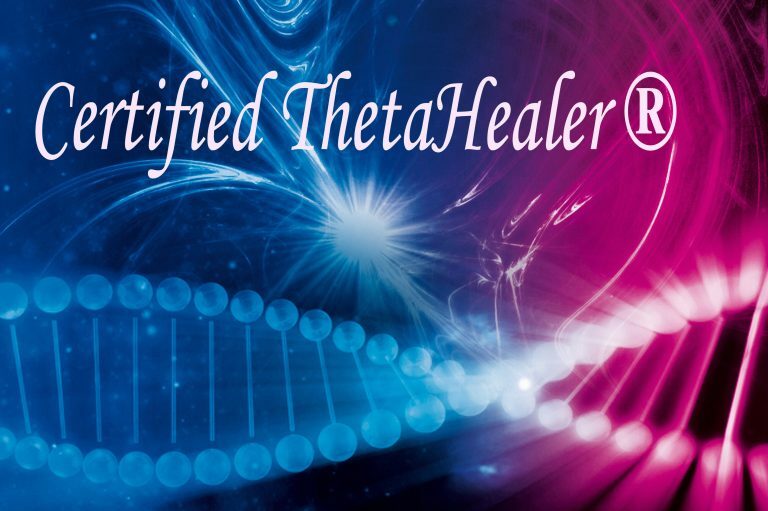 A DNA activation is included free with any session that is an hour or more to support immunity and healing. Please remind me you’d like this. 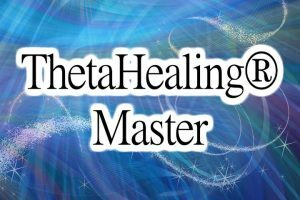 Can ThetaHealing® Be Easily Learned? Yes. An exciting aspect of ThetaHealing®Technique is that it can be learned. It has been taught to thousands all over the world, many becoming instructors. Children as young as 5 have learned simple and fun aspects of the ThetaHealing®. I have personally taught hundreds of participants in over 20 years of practice. There are levels–from the Foundational series and electives, to the the In-depth levels for those who want to delve into an expansive richness of transformation–through Unconditional Love awareness.